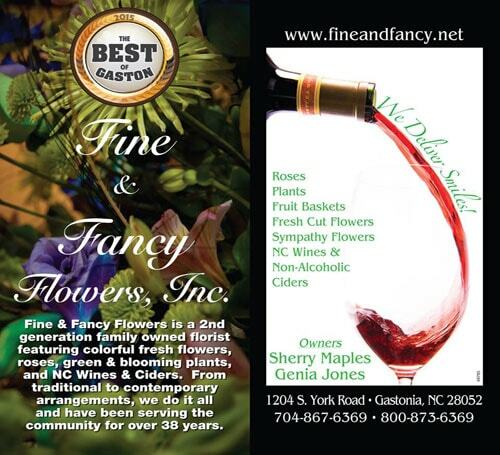 Fine & Fancy Flowers has the best selection of KEEPSAKE wristbands, headbands, necklaces & hair accessories along with exquisite flowers to custom design your perfect corsage. FOR GREAT CORSAGE IDEAS.....CHECK US OUT ON FACEBOOK!!!!!!!!!!!!!!!!! Let us help you create your special memories for PROM. Come in or give us a call today!